This Grammar Cheat Sheet is for ME and I hope you find it helpful in your blogging journey. I will be using this a lot to remind myself of some of the common mistakes I make when writing. 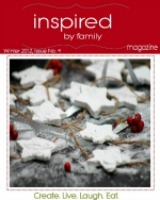 As bloggers our desire is to share with others our thoughts, our ideas, our life and projects. We want to inspire, encourage, entertain and mostly we want to know our words make a difference even if it’s in the life of one reader. But wouldn’t it be great if we could do it in a way that is easy to understand. Wouldn’t it be great if it was free of grammatical errors. That’s what I want to aspire to in my writing but I know that sometimes it’s hard when I am multi-tasking and trying to write a post. Or when it takes me all day to write a paragraph because of the various interruptions like cleaning the house and making dinner. Please note these are only basic rules, so there are some exceptions to the rules. Feel free to click on the links I provided to get more detail information. Than vs Then – Than is only used when comparing one or more things to another. Example: Kate has more followers than I. Then he must me Hispanic if his last name is Salazar. More info go here. 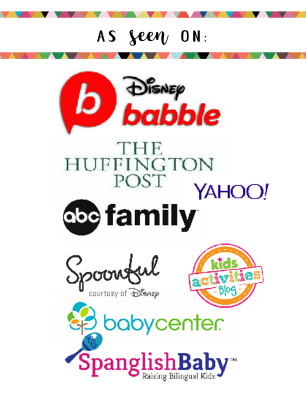 Brand names should be capitalized. They should be treated like proper nouns. Example: I love to use Zip-loc Bags to organize my pencils. Amount vs number– Use the word number for things you can count and use amount for things you can’t count. Example: The amount of snow out there is unbelievable. I counted the number of children playing in the snow. Capitalizing titles: Capitalize the first and last words and nouns, pronouns, verbs, adjectives and adverbs. Don’t capitlalize in titles: lowercase articles, prepositions and conjunctions: a, the, an, of, in, to, for, with, on, at, over, between, around, and, but, for, or and nor. Quotations– Periods always go inside quotation marks. For exclamation and question marks – if the quote is an exclamation or question it goes inside. If it’s not a exclamation or question, the punctuation mark goes outside of the quotes. Usually you see this when someone is referencing someone else. Capitalizing titles for family members– When you can replace the title with the first name and the sentence makes sense, then you capitalize the first letter. If you can’t replace it and still have it make sense, then it’s not capitalized. Example: I think Dad has lost his mind. My dad has lost his mind. For a better explanation go to Grammar Party. Italicize vs Quotation marks – Titles of books, magazines, poems, songs, and newspapers should be italicized. Titles of articles in books, magazine or newspapers should be in quotes. Also, titles of television shows, movies, radio programs and plays should be italicized. Example: I love the song Forever Yours. You can begin a sentence with a coordinating conjunction: and, but, so, because, yet…. Example: And my house still smells like onions. More on conjunctions. That vs Which – A great way to remember this is by this phrase, you can throw out the “whiches” and no harm will be done. On the other hand, if it would change the meaning to throw out the clause, you need to use that. Do all cars use hybrid technology? No. So you would say, “Cars that have hybrid technology get great gas mileage.” You need to know what type of car you are talking about since not all cars have great gas mileage so you can’t use which in this case. Affect vs Effect – Affect is used as a verb (an action word) and it means to influence. It is something that happens, it is something you do. It is never followed with an article such as a, an or the because it’s not a thing it’s an action. Effect is a noun and basically means “a result”. And it’s a thing. It’s not something you do, it’s something you have or give or something that just is. Example: The rain affects my sinuses. Rain is the possible of effect of my terrible sinuses. For more info. on this very confusing homophones go here. Breath and Breathe is a verb, if you are doing the action of inhaling/exhaling you use Breathe. If you are referring to the air you are taking in it’s breath. Empathy vs Sympathy- With empathy you know exactly how a person feels. With Sympathy you can’t understand how that person feels, but you feel bad or sorry for them. What are some of your grammar pet peeves when reading blogs? What are some grammar mistakes you have a tendency making? Thanks! I can use these grammar tips! Mia, I wish I could say the same. I am in process :). A great resource for the non-English native blogger! Thanks a lot for sharing! It is really necessary to consider this kind of little issues. When i was little I always used to get confuse in the use of Than & then. If now i do this kind of mistakes then it will be really shameful situation. correct grammar, the male pronoun is used to mean either male or female. It seems as if writers are afraid of offending someone if that rule is used correctly. This was drilled into everyone’s head in 8th & 9th grade English, in Mrs. Simon’s Class. Walsh English Handbook, Paragraph 235: Each, either, neither, someone, somebody, everyone, everybody, no one, nobody, one and a person are singular. That first sentence should read: My biggest grammar pet peeve is using a plural pronoun with a singular nounl. In Paragraph 235, anyone, anybody should follow somebody. This hit on some my biggest pet peeves! Thanks so much- some of them I always find myself stopping and wondering about. 🙂 Shared this with a Grow Your Blog workshop group I’m participating in right now! Nicole, I wish I could say they were my pet peeves but I can’t. Some are my constant writing mistakes. 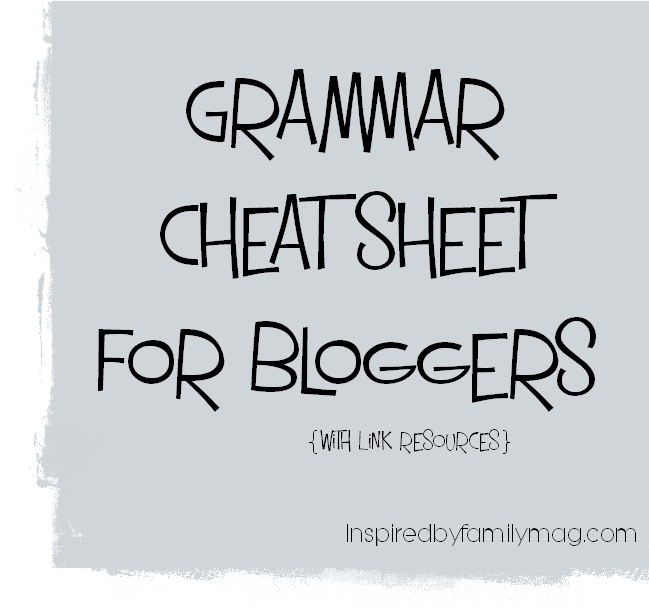 Grammar Cheat Sheet for Bloggers | Inspired by FamiliaInspired by Familia. the comments come across like they are coming from brain dead visitors? wet with the surf slipping along the coastline in peace; a white shimmer glazed with turquoise hue. all herbs that have been established as male enhancers for hundreds of several years.